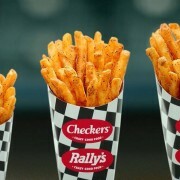 Checkers and Rally’s – Why Two Different Names? 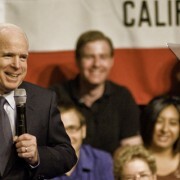 Sen. John McCain, R-Ariz., passed away at age 81 after a long battle with brain cancer. 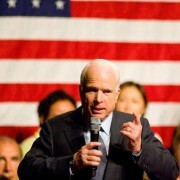 He has served in the Senate since 1986 and was the Republican nominee for president in 2008. Floor seat tickets to see Willie Nelson and Family and Alison Krauss have been made available for their show at7:30 p.m. Tuesday, Aug. 7, at the Save Mart Center. Tickets can be purchased at ticketmaster.com, by phone at 800.745.3000 or at the Save Mart Center Box Office. INFO: 559.278.3400. We all know Nestle for their chocolate but you may be surprised that they make much more than that. This, combined with the fact that they are one of the largest companies in existence, leads me to believe that they are likely much bigger than you know.